Why does my WordPress editor look so different? By now you may have seen and/or heard about Gutenberg, the new layout editor in WordPress 5 (WP 5). 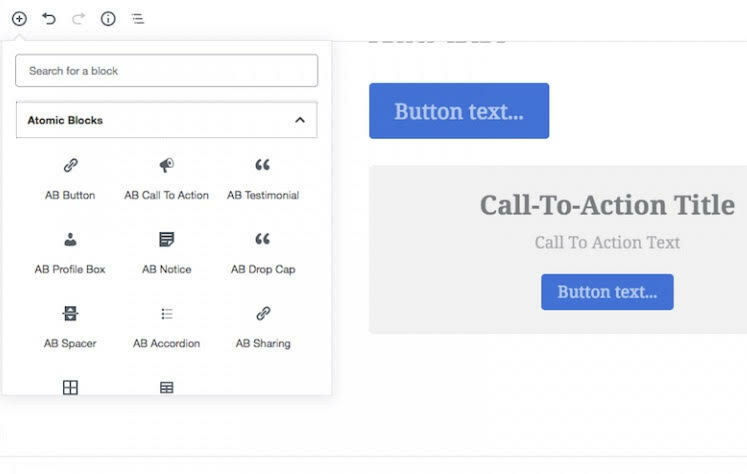 What is it and how will it change the way you update pages and posts on your site? Gutenberg (named after Johannes Gutenberg, the inventor of the first printing press with movable type) is a major milestone in the way WP 5 approaches WYSIWYG editing on the backend of the site. Replacing the standard single editing area is now a series of “blocks” that you can drag and drop in order to customize the look of your pages/posts. With a handful of choices in block types such as galleries, tables, and simple buttons, you can now do more than the standard Microsoft Word type features that were a part of previous versions. While this does take some time to get used to, it can be a real benefit for the simple blog style pages of your site. But, not to worry. 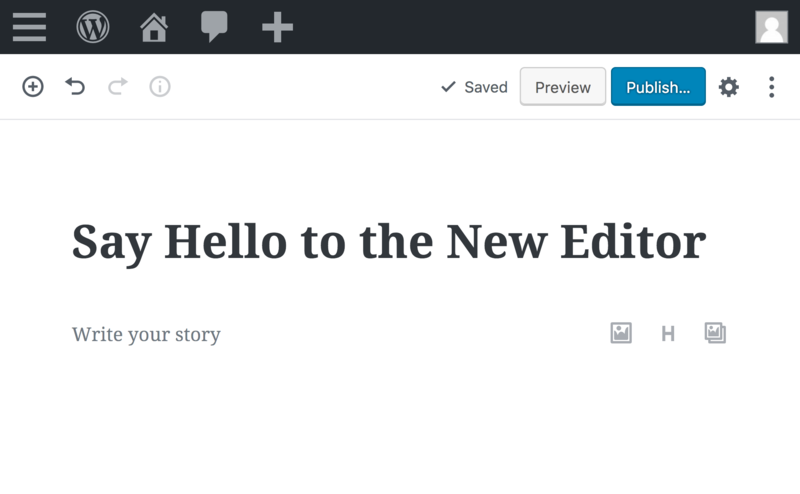 If you’re not ready to take the plunge, the WordPress team has created a plugin called “classic editor” that will allow you to roll back to the previous style WYSIWYG. Fair warning though: think of this as more of the Apple iPhone dongle that allowed us to continue using our non-lightning port headphones; it’s a short-term workaround but we’ll all eventually need to switch over. While this is a big step forward in general (and I like philosophy behind the “blocks” approach), I do believe it’s still in beta mode. With limited block types and a concern for some third-party plugins that may or may not be compatible, I’m a bit hesitant to jump right in 100%. The idea here is to compete with the Squarespaces and Wixes of the world while taking on a more modular approach to page layout. What is exciting is where it’s headed. With plugins already starting to pop up in support of this new approach, like Atomic Blocks and Stackable (which add more block types to the mix), and the ability for developers to create custom blocks, we’re really only scratching the surface with this first version of Gutenberg. What is also exciting is that with the latest release of Advanced Custom Fields (that we already use on most sites we build) and Toolbox, we can still make the backend of WP customized to your specific site. My honest take on the new Gutenberg addition is one of mixed feelings. The groundwork is there for it to be a really revolutionary tool; however, currently, I view it as something better suited for the blogger site and not the more custom, complex sites we create here at MODassic. I think it’s definitely worth your time to check it out and familiarize yourself with its UI. We’ll be working more and more with Gutenberg behind the scenes and finding the best way to utilize it in the future. Let us know your thoughts on it.